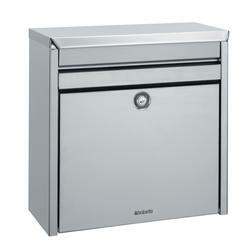 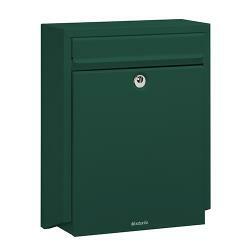 Here at the Postbox Shop we manufacture and supply a variety of both traditional and modern post boxes. 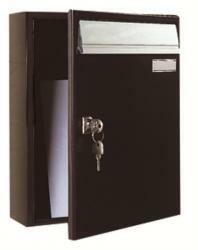 Our modern post boxes are designed for homes and offices, the majority with a stainless steel or silver finish, measuring practical sizes, able to fit multiple letters. 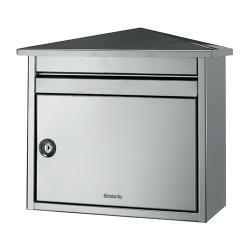 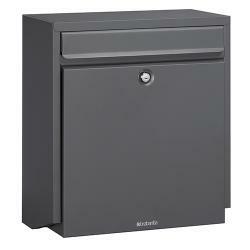 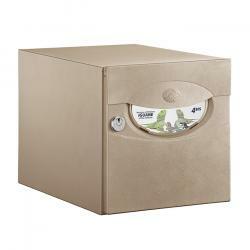 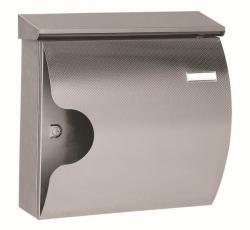 With straight or curved edge designs to choose from, you'll be spoilt for choice with our modern post boxes. 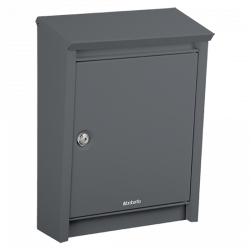 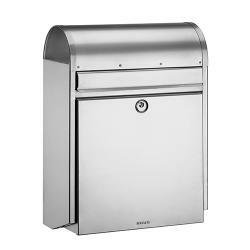 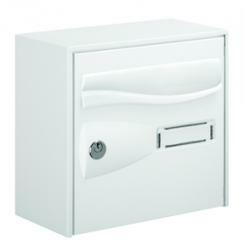 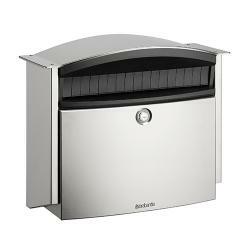 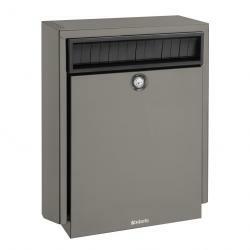 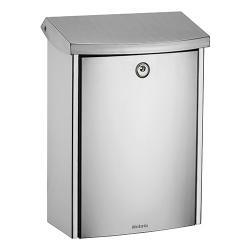 All reasonably priced, with secure key access and wall fixtures available, these futuristic modern post boxes will work harmoniously with the design of all modern properties, both indoors and out. 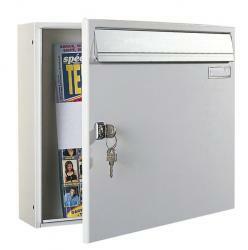 So browse through our collection below and see which suits your requirements the most. 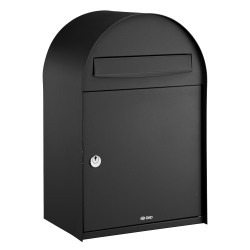 If you have any questions regarding any of our modern post boxes, or have further design suggestions, please do not hesitate to contact us today.